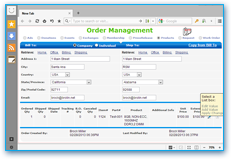 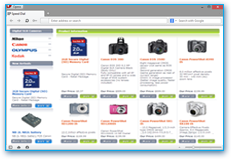 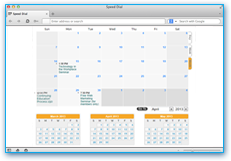 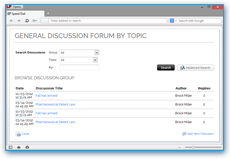 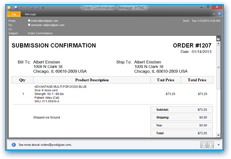 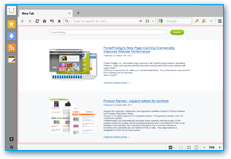 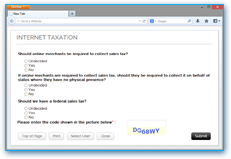 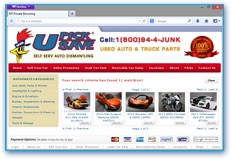 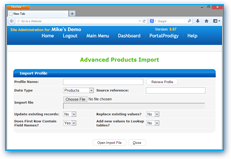 Convenient setup and configuration performed online using your browser. 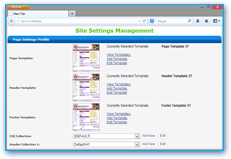 Configuration Wizard guides you step-by-step through initial site setup. 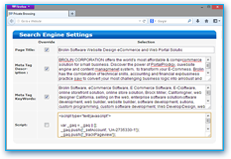 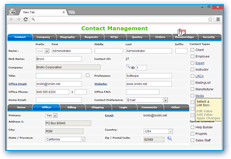 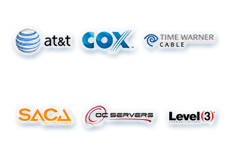 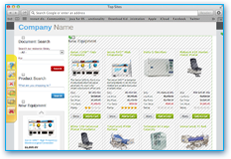 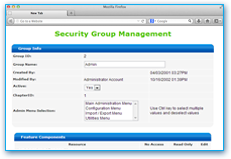 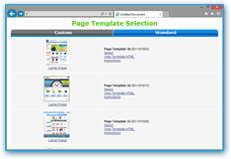 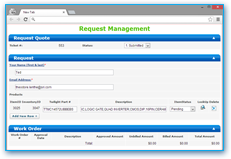 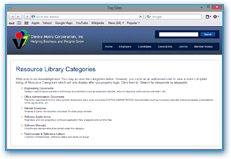 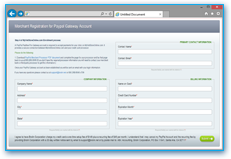 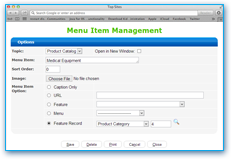 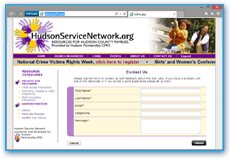 All configuration and setup options are accessible from a single Site Administration Menu. 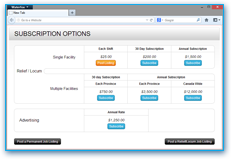 Site features are easily enabled or disabled making it easy to experiment and accommodate changes to your requirements. 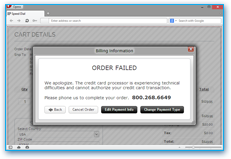 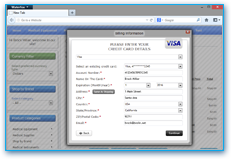 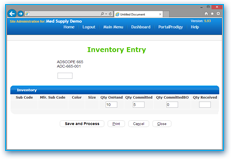 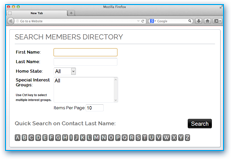 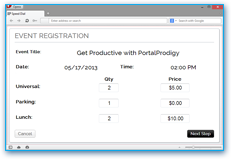 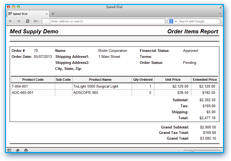 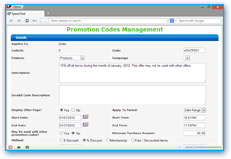 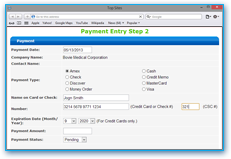 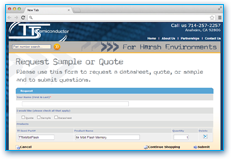 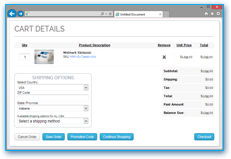 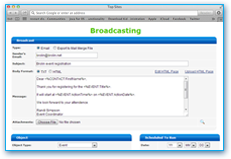 Individual site features are configured using simple data entry screens. 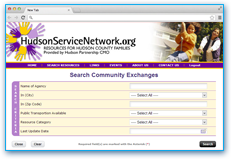 Options may be changed at any time. 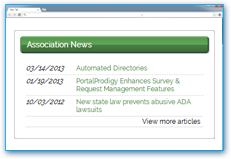 Changes are immediately published to your Website.